This car is extremely comfortable to drive in! 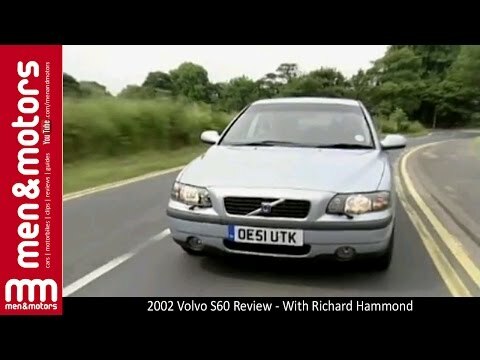 My Volvo has been the most reliable car I have owned. I feel safe inside and very comfortable driving it. The heated seats are the best during the cold winter months. My model has a sunroof which I use daily. It fits a car seat in the back comfortably. My only wish about this car is that it would fit the car set a little better. I have to put it on the passenger side in the back due to the fact that it will push the seat up pretty far. I normally sit close to the steering wheel but when I have my boyfriend driving he needs the seat further back. Overall a great car! I highly recommend it. The stereo system is the best thing about it for me in my opinion. Performs very well. Bought with only 60, 000 miles on it after 10 years. Runs smoothly in front and back. Back seats could have more leg room. There is a winter/ wet driving mode that accelerates the engine more gradually in those weather conditions. It has helped in pa weather for years. The interior is in good repair and nothing is fading, peeling, or falling apart. The mileage per gallon could be better. Depending on how often it is driven it can get about 27 mpg at it is absolute best. Love the sunroof feature and how roomy the trunk is when it folds down. Car is reliable. Problem, are the solenoids have to be replaced every year. The check engine light stays on even after are mechanic turns it off you need special tool for that because of the make and model of the car. The car is comfortable inside but the ride is not so comfy love the heated seats too. The seat belts are starting to get stuck and sometimes you get stuck for a few minutes. Passes inspection every year that nice.